Personalized books have been around for decades. And who knows how long parents have been tucking their little ones into bed, spinning a tale featuring their lil’ cutie! There’s good reason for this age-old practice: If you’ve ever made up a bedtime story for your child, grandchild, or favorite niece or nephew, you’ve seen how their face lights up when they hear that they are the star of the story. Kids engage more with a personalized book. Personalized books help children better understand the text. Children acquire more new words through personalized texts. Personalized children’s books are still relatively new to the book world. It’s only been in the past twenty years or so that the cost of printing of hardcover and softcover personalized books for kids has made this segment of the book industry a commercially viable option for publishers. As a result of being new to the industry, academic research on the topic of personalized books is not abundant. However, several studies have been completed which highlight the benefits that texts customized for a particular child have over non-customized texts. But why do these advantages even matter? This is not to say that you need to sit down with your one-year-old to review sight words. What the research has demonstrated is that it is important to exposure your child to language as much as possible, especially during the early years. But what exactly does that mean? More so than any point in your child’s life, during the first three years, it’s vitally important to immerse your child in a language-rich environment: talk, sing, and read to your child daily. And because reading is so fundamental to learning, don’t put off reading to your newborn – it’s never too early to read to your child. Even if your child is not ready to learn to read, they can still gain so much from being read to. Learning how to hold a book and turn the pages is the one of the first benefits they will receive from shared reading experiences. Later on, recognizing letters in the words on a page, hearing sounds and rhyming patterns, and developing listening and comprehension skills are some of the benefits your child will reap from being read to. And if you share a personalized book with your child, they will get more out of the experience than if you share a non-personalized book. Why? This might seem overly simple, but if you engage with a book, you’re enjoying it. And you’re more likely to reread a book if you enjoyed it previously, right? Repetition is key to mastering anything … even discerning the rhyming pattern of a favorite children’s book. Equally important is that when your child giggles, and points to things on the page, it creates opportunities for dialog about the book and teaching moments, thereby making that shared reading time even more valuable. Once your child is a reader, you will hear a lot about “reading comprehension” from their teachers. A lot goes into being able to fully understand a text. In fact there are six key components (10), one of which directly relates to personalized texts: background knowledge. When we read, we use our existing knowledge to help us better process and understand. If you take nothing away from this post, please let it be that one of the best things you can do for your child is to talk, sing, and read to them from the day they are born! The language gap is very real and can be avoided simply by spending quality time interacting with them. 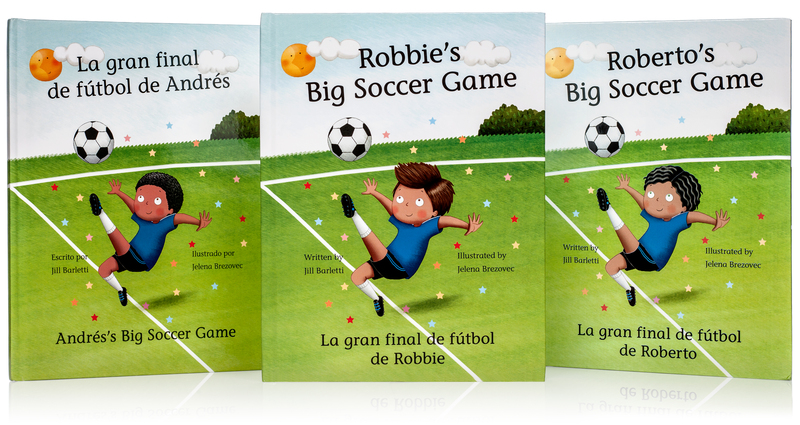 Of course we do hope that you will add one or more of our award-winning, bilingual or single-language personalized children’s books to your home library to share with your child. 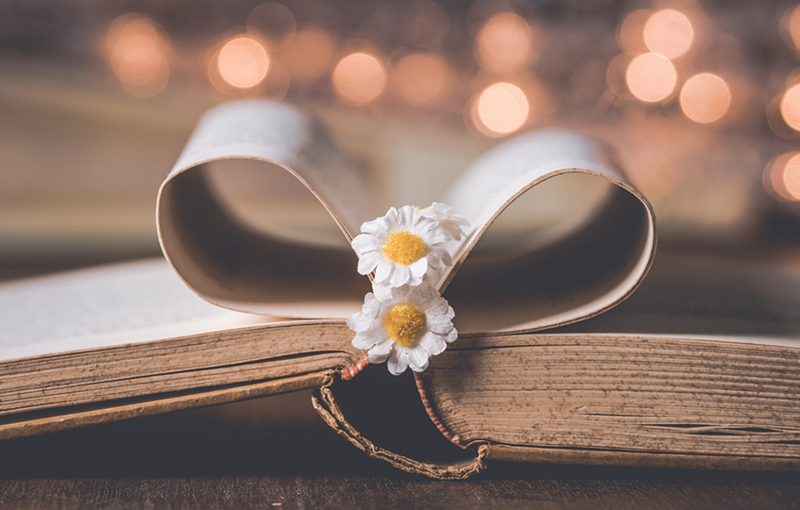 It has been scientifically proven that personalized books offer some benefits over non-personalized ones, and we believe that our custom storybooks are the best! “Personalised print books and family literacy outcomes,” National Literacy Trust: Irene Picton, October 2017. “Put Reading First: The Research Building Blocks for Teaching Children to Read,” Bonnie B. Armbruster, Fran Lehr, Jean Osborn, The Partnership for Reading, September 2001. “Reading personalized books with preschool children enhances their word acquisition,” Natalia Kucirkova, David Messer & K Sheehy; 2014. “Parents reading with their toddlers: The role of personalization in book engagement,” Natalia Kucirkova, David Messer & Denise Whitelock; 2012. “Early Warning! Why Learning to Ready by the End of Third Grade Matters,” A KIDS COUNT Special Report from the Annie E. Casey Foundation, 2010. “Untangling the effects of shared book reading: Multiple factors and their associations with preschool literacy outcomes,” A.H. Hindman, C.M. Connor, A.M. Jewkes, F.J. Morrison; 2008.
fourth-grade poor and average readers,” B. Bracken, 1982. “Early Childhood Education: Young adult outcomes from the Abecedarian Project,” F.A. Campbell, C.T. Ramey, E. Pungello, J. Sparling & S. Miller, 2002. “6 essential skills needed for reading comprehension,” Andrew M.I. Lee.